On Monday, 30 officials and residents attended an informational meeting at the Dolores Fire Station hosted by Montezuma County emergency manager Mike Pasquin. The town has not experienced a major flood from the river since 1911, which filled the town valley with up to 3 feet of water. But there is potential this year because of the heavy snowpack, warming weather, and wet El Niño weather pattern. 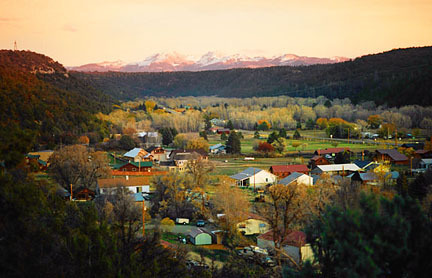 The Dolores River peaks from snowmelt between May 15 and June 15, officials said. How much comes down and at what rate depends on snowpack levels, temperature, rain and soil moisture. Runoff forecasting is an educated guess, and possible flood levels require ground truthing as well. There are some trigger points to watch for, officials said. Flood stage for the Dolores River in town is 8 feet. 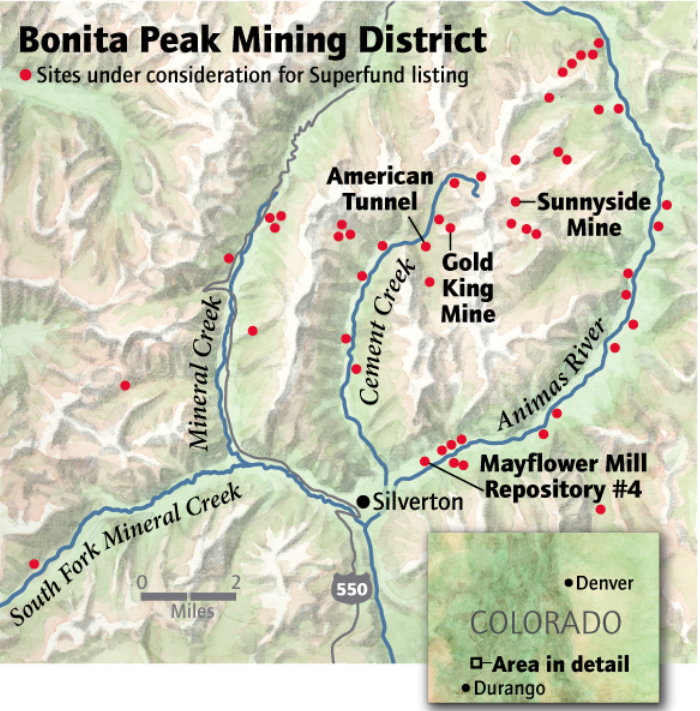 A safe maximum flow of the Dolores River is about 6,000 cubic feet per second in town, said Ken Curtis of the Dolores Water Conservancy District. Residents should stay tuned to the National Weather Service for regional and local flood watches and warnings. Montezuma County Sheriff Steve Nowlin said the community will be given warnings about predicted flooding conditions through media outlets, town reports, reverse 911, Nixle and social media. The town has recently repaired emergency siren that would also be activated as a warning. 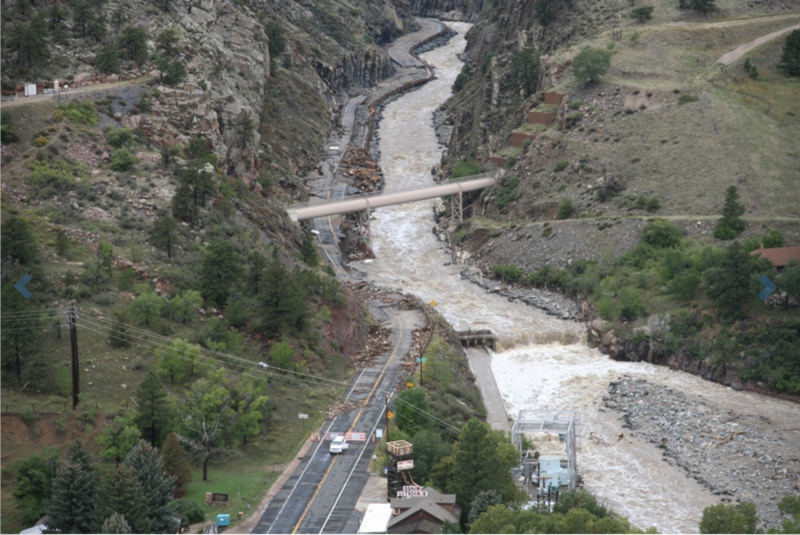 Bridges up the valley are being monitored for debris accumulation and to ensure boaters can safely get under them. Collapsed mines in Rico that collect runoff have automated sensors that warn emergency personnel if the pressure and levels are too high, triggering relief valves. Community sandbagging projects are happening in some flood-prone towns in the state, said Karen Dixon, emergency manager for the county health department. Local agencies said they are ready to respond to a flood emergency with equipment and staff. If needed, sand is available at the county shop on County Road 30, said county road manager Rob Englehart. Officials said severe flooding could compromise utility systems such as water, sewer and natural gas lines, and cause them to be shut down until the water recedes and repairs are made. Potential shelter areas for evacuees discussed were the Dolores Community Center, Dolores High School, county fairgrounds, House Creek and McPhee campgrounds, and Canyons of the Ancients Museum and Visitor’s Center. “You would not believe the projects it beat out — vertical construction, a new cadet building for the Army, other just very complicated projects,” said Doug Stremel, project manager with Jacobs. 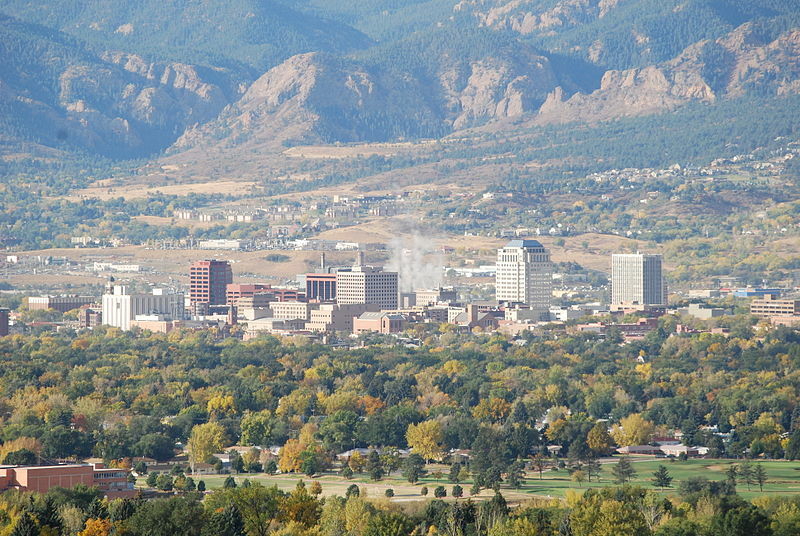 As of mid-February, Colorado’s statewide snowpack sat at 108% of normal. 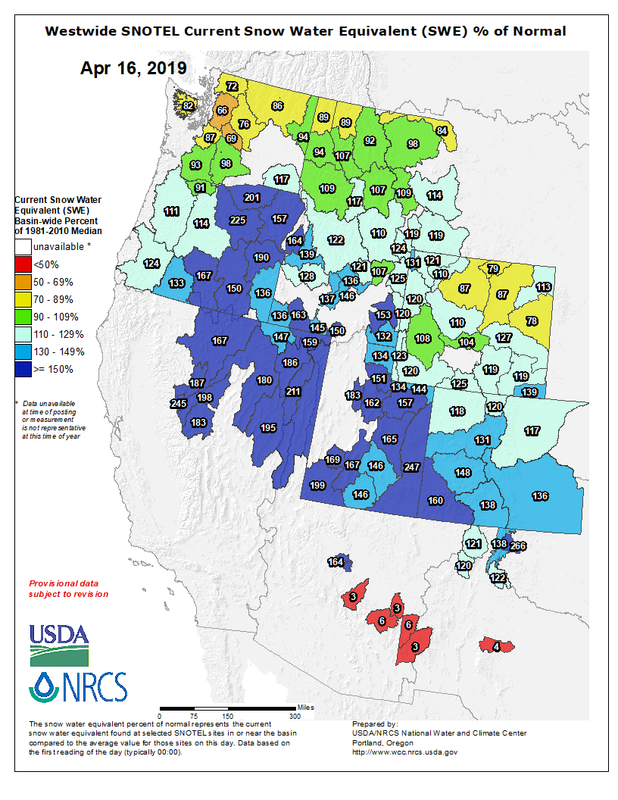 Snowpack is higher in the northern and eastern basins and lower in the southwestern basins. 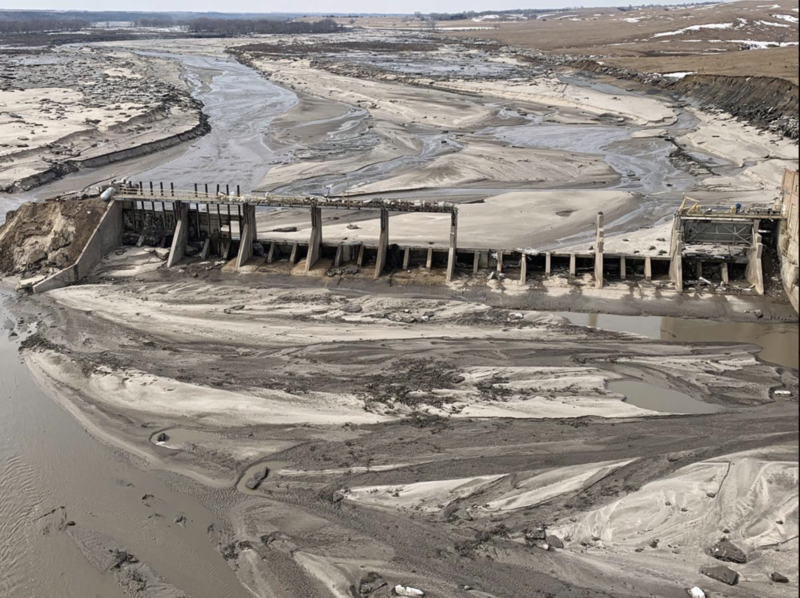 The climate forecasts through the runoff season suggest that these numbers could climb higher as fore- casts indicate a wet spring statewide. Higher snowpack percentages can increase the possibility of snow- melt flooding. Generally, watersheds are monitored for this once they reach 130% snowpack. Currently, no watersheds exceed this threshold, but state officials continue to monitor conditions due to the wet climate forecast moving forward. To view snowpack conditions and better understand the potential flood threat in your location, visit the Natural Resources Conservation Service’s Snow Telemetry (SNOTEL) and Snow Course Data and Products page. 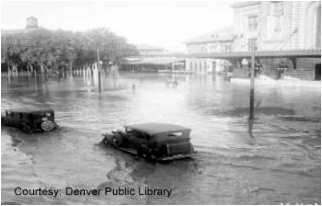 It is worth mentioning that, as indicated by looking back through Colorado’s history, the majority of flooding events occurring through- out the state are rain-based and not snowmelt-based. In fact, the last year of widespread snowmelt flooding was in 1984, although isolated instances have occurred since then. One area of ongoing concern relates to rain-on-snow events, in which high elevation, late spring rainstorms fall on still surviving snowfields. This can quickly exacerbate runoff and create problems that wouldn’t exist in the absence of either the rain or the snow.